Grow living fossils! See the life cycle of these ancient crustaceans. This species is the largest of the trioptica family! 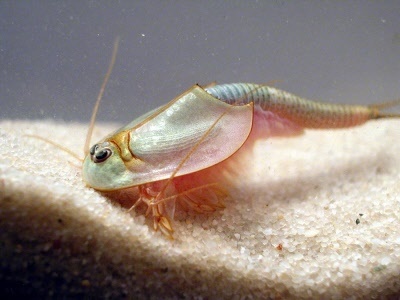 Triops – or shield shrimp as they are sometimes called – have a unique life cycle that enables them to survive the seasonal trying of the temporary ponds in which they live. When the puddles dry up and all the adults die, the embryos survive in the egg by entering diapause, an actual instance of suspended animation. These triops are lab raised and not taken out of their natural habitat. Note: Adult supervision is required for children under 10. 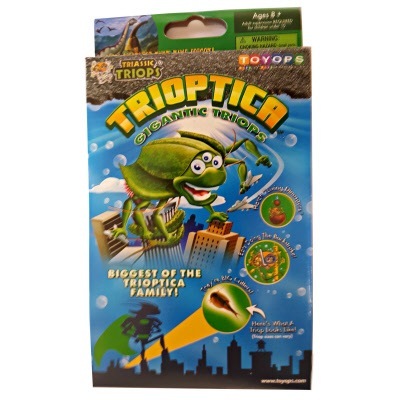 So you are ready to start up your on aquatic sea monkey colony and want to go with the ocean zoo atemia kit.